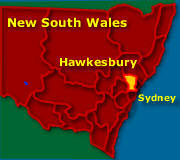 See the Greater Sydney Surrounds Map - Hawkesbury Weather. In the Hawkesbury, there are Heritage townships in this fertile region as well as a number of stunning National Parks that surround the valley. 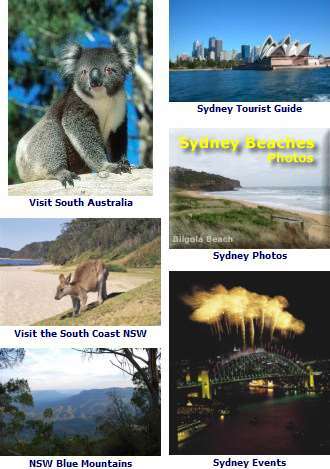 The Parks include Scheyville National Park, Cattai NP, Blue Mountains NP, Wollemi NP and Yengo NP as well as Dharug NP. The valley has been farmed since the early days of the colony. Some 15% of the state’s vegetables and fruit are grown here. Along the road, you can find stalls that sell the freshest of produce. The area, being semi-rural, has two towns that were declared in the early beginnings of the colony. 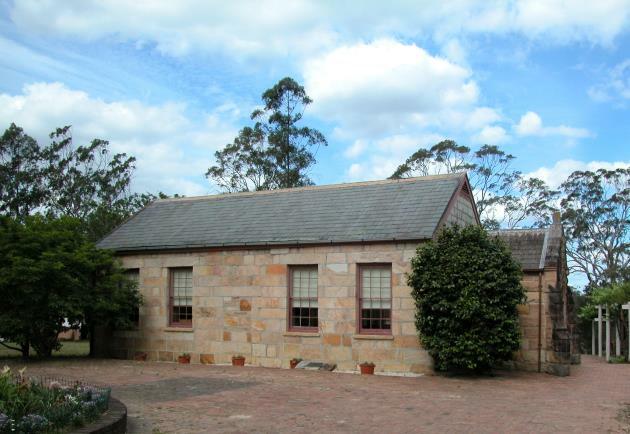 Governor Lachlan Macquarie, wanting to see Sydney developed beyond the original penal settlement of Sydney, had Windsor and Richmond built to aid the surrounding and expanding farming communities. Governor Macquarie wanted Sydney to be much more than just a place to send prisoners of her majesty. The Hawkesbury River is fed by rivers from the Blue Mountains in the west, and continues out to the ocean. There are a number of exploratory walks along the water while the river itself provides ample things to do, including kayaking and other watersports. There are cruises available at Windsor of the River system. 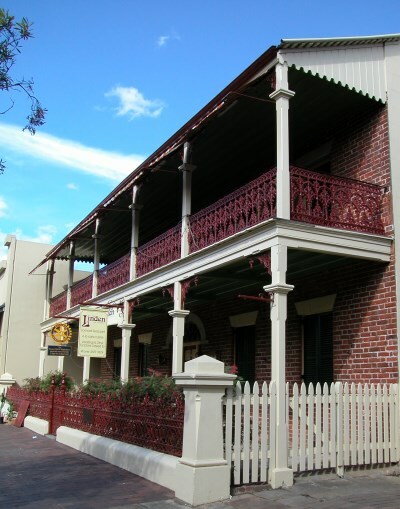 The heritage towns of Windsor and Richmond as well as the rural settlements of Lower Portland, Ebenezer, Pitt-Town, & Colo.
Windsor and Richmond are accessible via trains from the city and Parramatta. One hour’s drive north-west of Sydney Surrounds Map. Check the Weather for the Hawkesbury Valley Hawkesbury Weather.